This is our upcoming show! 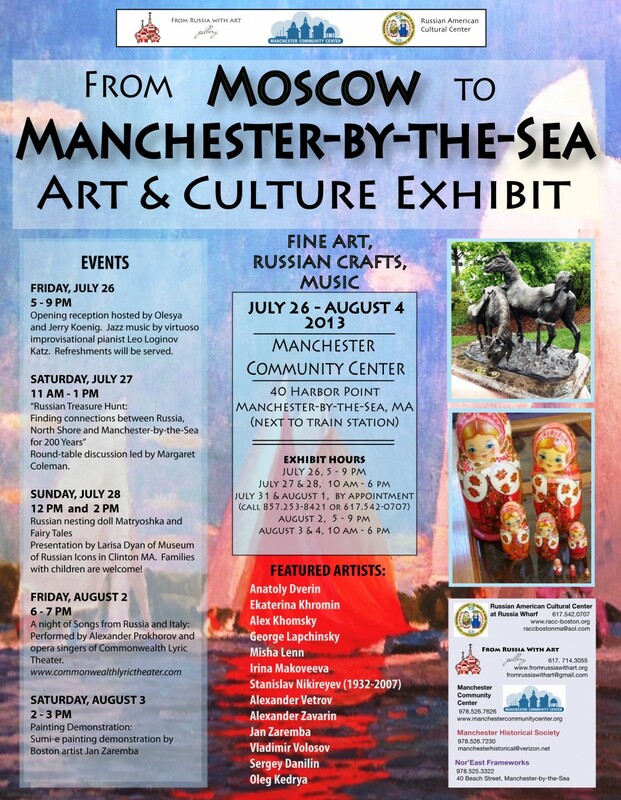 The gallery location is in front of the train station in Manchester MA. 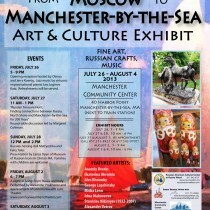 The show will be up between July 26 – August 4, with several cultural activities during the week. Contact us for appointments outside of posted hours, or any other questions: call us at 857.253.8421 or 617.542.0707.